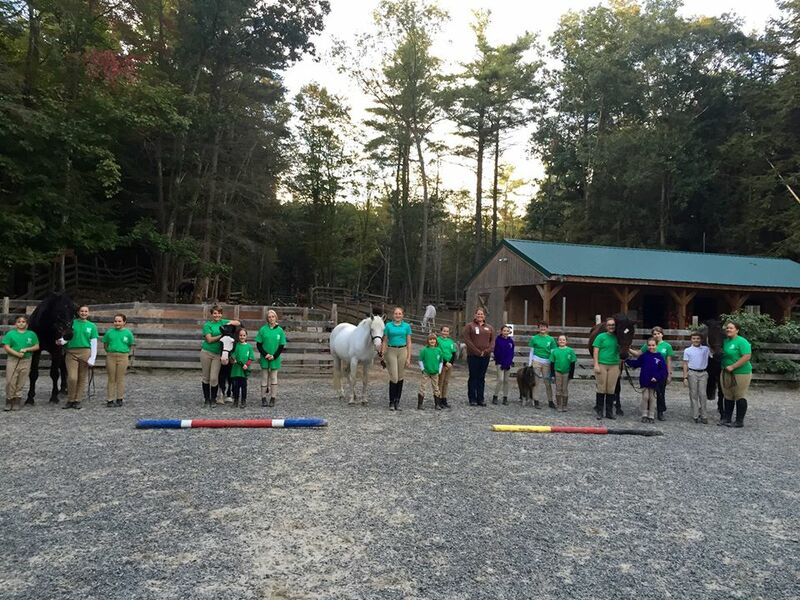 Patch Wood Farm is home to the Hooves, Paws and Claws 4-H club. Our club is open to any children ages 8-18 in the area. We meet on the first and third Monday of the month from 5:00-6:30. We focus on horse and dog topics. Our current project is in hand horse showmanship.